Every time I travel somewhere, I find myself searching the internet for the best Instagram spots in town so that I'm prepared and can fit them into my itinerary. Call me basic, it's fine. I do a lot for the 'gram. Some cities have a TON of blog posts and articles on the most photogenic places and others have little to none. I figured I'd put together a round up my favorite photo-worthy spots in town whether it be for tourists or for bloggers! 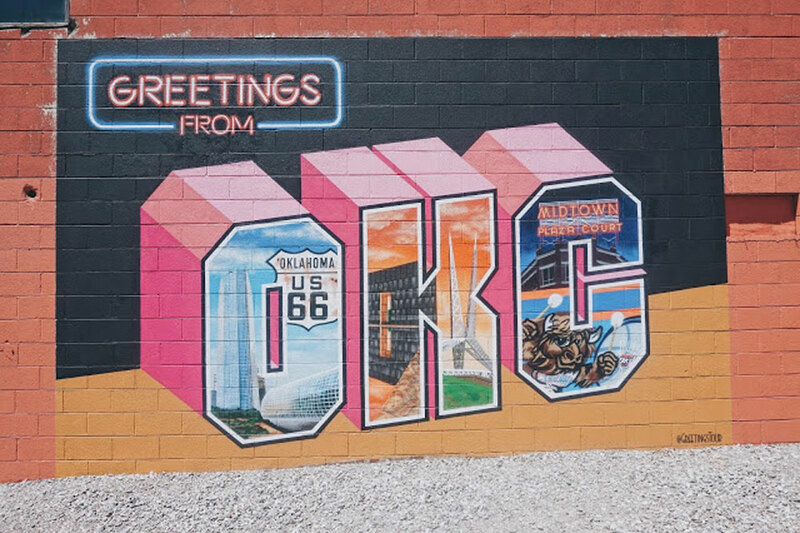 The OKC mural scene is BLOWING up lately, so I don't have pictures of all of them, but I'll include the locations of all my favorites below. These are numbered but are in no particular order.....just the order I thought of them! 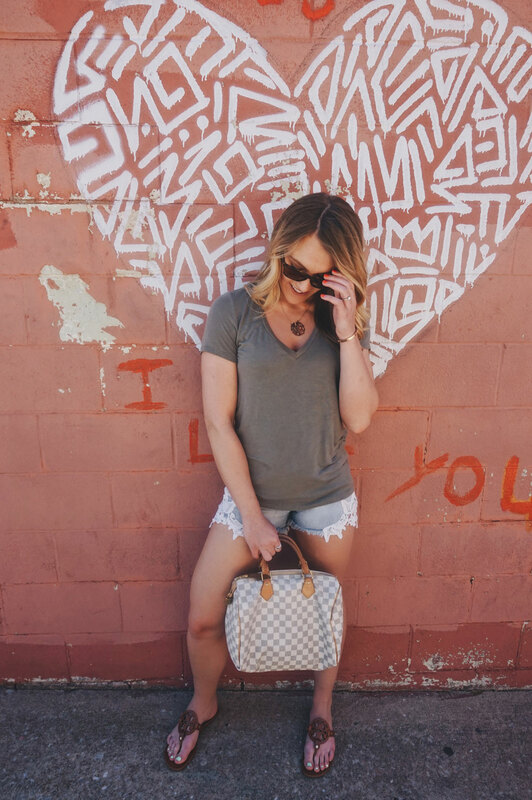 Every blogger's perfect backdrop! Located in the Paseo Arts District on the Paseo Pottery building. Basically, everything in Paseo is photo-worthy. This bridge has a gorgeous skyline backdrop and is an integral part of the city! The Scissortail is our state bird. 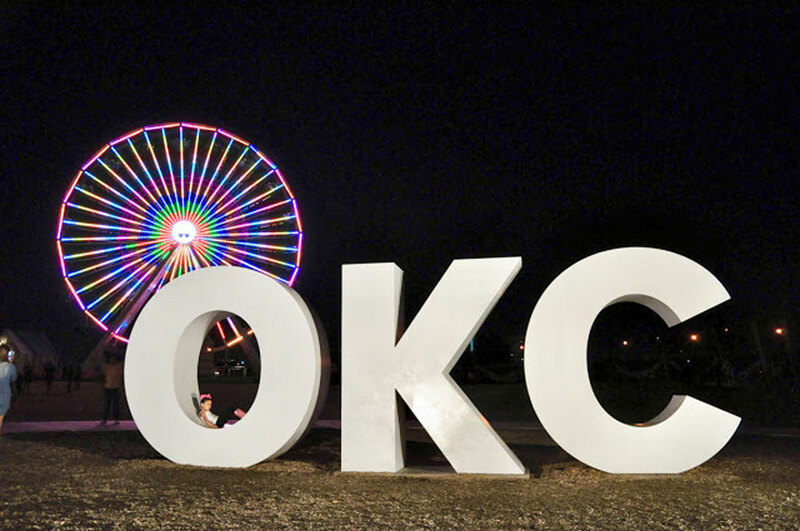 The ferris wheel, the skyline and the OKC letters make this perfect for a touristy Insta! You'll get the best sunset photos here! Located by Louie's on the Lake. 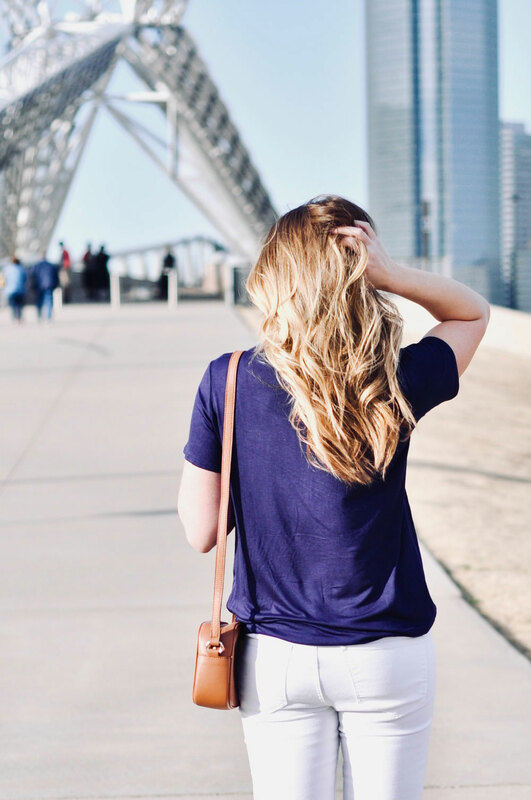 Whether you are inside the or outside, the entire Myriad Gardens area is filled with gorgeous photo ops, bright light, lush greenery and succulents galore. 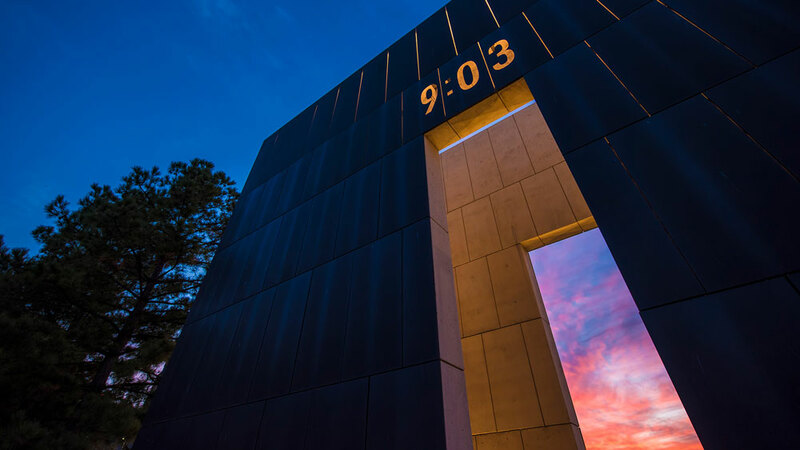 The heart and history of Oklahoma City. There are some cool corners in this area, especially during the winter with Christmas lights! 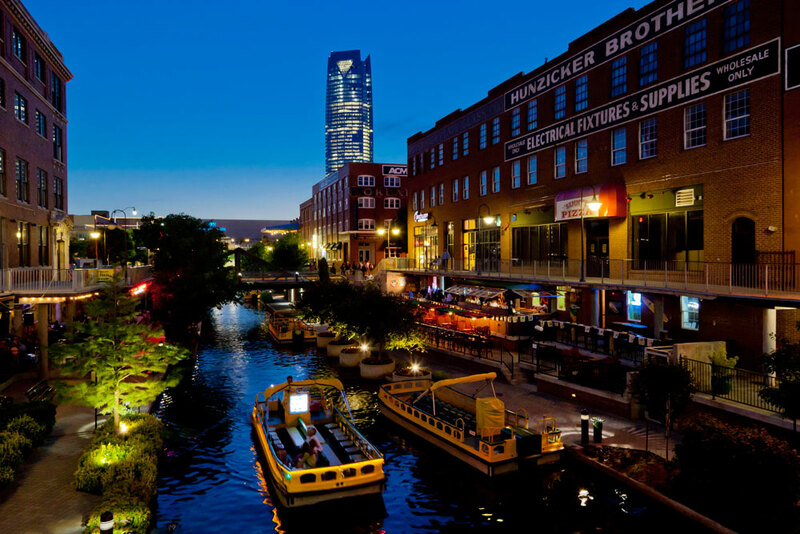 If you can catch the Bricktown watertaxi, even better. The canal wanders through the area but my favorite spot is by Yucatan Tacos. Located right behind BC Clark. 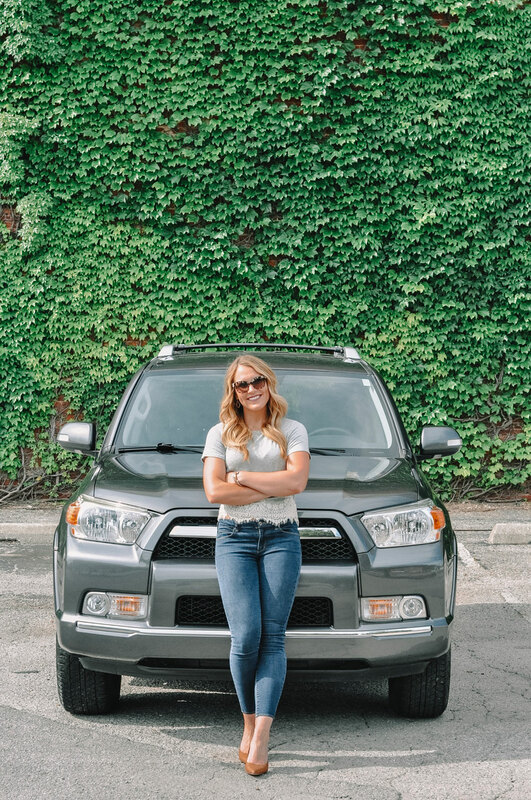 The lighting is everything and there is a fun wood wall if you don't want a city backdrop. Inside has gorgeous velvet couches and outside has major city feels! The outdoor back patio area also has a gorgeous skyscraper backdrop and fun seating to play with. We had some of our engagement pictures taken here! This building has a massive ivy wall in the warmer months! This restaurant is 1) delicious and 2) has the BEST day drinking rooftop EVER! They don't serve food on the rooftop, only drinks, but they have a ton of seating and I've never seen it overly full. The views are some of the best in town, in my opinion! Another great spot to sit, drink, chill and enjoy a view of downtown. The lighting with downtown as a backdrop is a little tough because you're shadowed, BUT, a good photo can still be made! This church has a parking garage next to it with basically the same views as Packards, but it is an empty lot with cement walls instead of chairs and couches and drinks! This parking garage has killer downtown city feels - you are right in the middle of the buildings and it makes it look like you're in a much bigger city. The sunset lighting is the best! Located on the side of Denton's Frame Shop. It is kind of hidden, you have to be looking for it! There is also another mural on the other side. Double whammy! Located outside of The Plant Shoppe / Okay Yeah Co.....which is a good Instagram spot in and of itself! 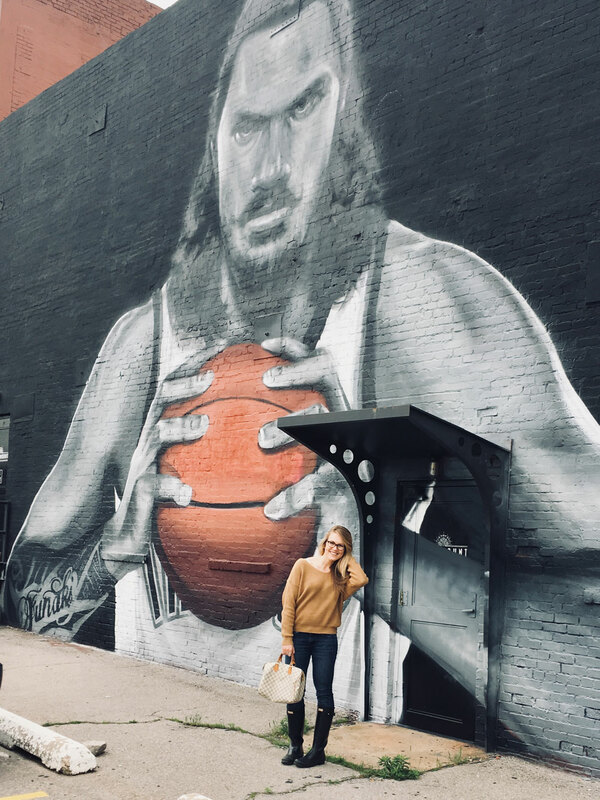 There are crazy murals around every corner in the Plaza District - just be on the lookout between buildings and in alley ways. My favorite is the "I Love You" mural on the side of Empire Slice Pizza but sometimes their covered patio area covers it up. A drive down Western Avenue offers you a TON of Murals to choose from. My personal fav is the Red Tail Halk - it has a bit of a Native American vibe to it which speaks to Oklahoma's history and I just adore anything light turquoise! 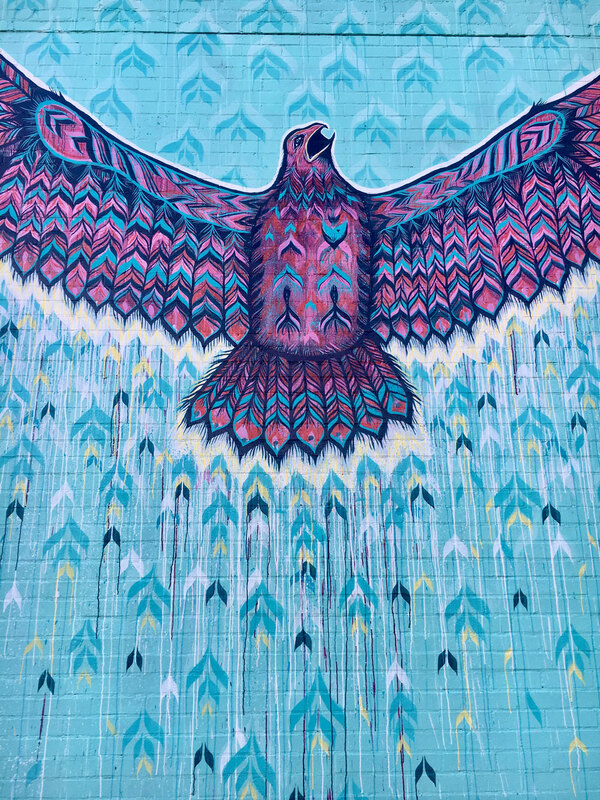 There are several hidden murals located around the Bleu Garten food truck park area. The backside of the Bleu Garten building says "Keep Oklahoma Friendly." The building straight north of there on the corner of 11th and Harvey has a lot to choose from including wings and a big "Greetings from OKC" painting and a "Thunder Pride" sign. The backside of that same building (in the alleyway) has a big heart! Any OKC mural list would not be complete without The Womb. It is a crazy psychedelic building covered in all kinds of colors and designs. It was actually founded by the frontman of The Flaming Lips! There ya have it! 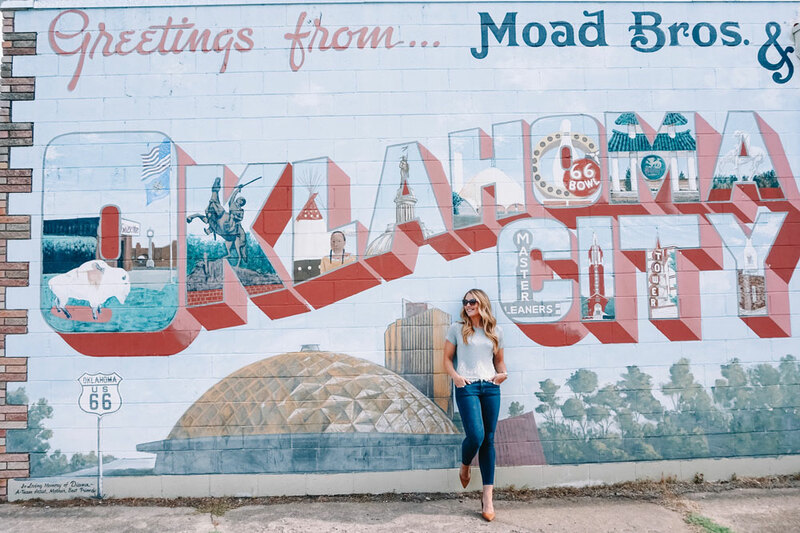 Some of the best spots in OKC for an Instagram according to your's truly. Of course, there are plenty of Insta-Friendly restaurants, as well, such as The Jones Assembly, Barrio's, The Hall's Pizza Kitchen, Okay Yeah Co. and the patio of Classen Coffee Co., among others. 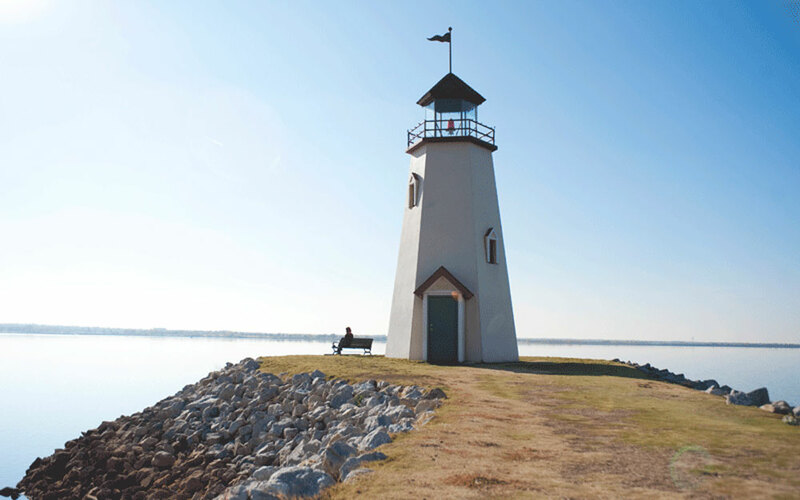 If you're from OKC, do you have any favorite photo-ops that I'm missing? If so, please share! I'm always looking for the perfect location to step up my Insta-game. Wow, what beautiful places you have around you to take photos. 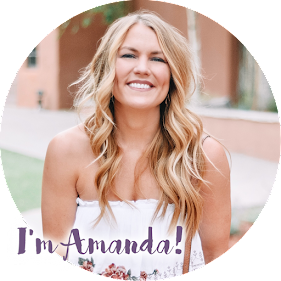 Sometimes I find that trying to take photos as good as other bloggers and social influencers can be so hard. I'm going to make it my weekend goal to really explore my hometown to try and find some amazing Insta spots for photos - wish me luck!